Here is a link to a facebook album showing the racecars and teams at the 2009 Formula SAE California intercollegiate engineering racecar competition that occurred June 17-21, 2009 at the Auto Club Raceway, Fontana CA. 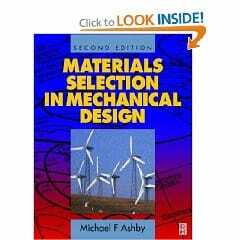 Michael Ashby presents materials information in a practical format in his book Materials Selection in Mechanical Design. Chris Sangwin has a nice collection of linkage movies at How round is your circle?. Particularly nice are the straight line mechanisms such as Hart’s second straight-line mechanism.